Nail down a better future with E&H Ace Hardware. Do you have a passion for impeccable service? We have opportunities in a growing family business. With competitive wages, a solid benefits package, and multiple locations for advancement opportunities, we may just be the place you’re looking for! 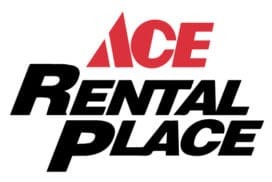 If you come across your desired position posted on Indeed.com, please call or stop in to our of our local E&H Ace Hardware stores. We are always seeking enthusiastic individuals!